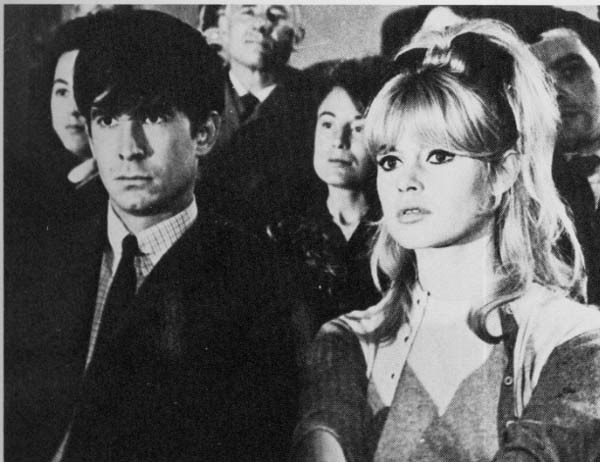 Starring: Brigitte Bardot, Anthony Perkins, Gregoire Aslan. Anthony Perkins plays a Russian spy sent out to steal sensitive information from NATO about military mobilization. 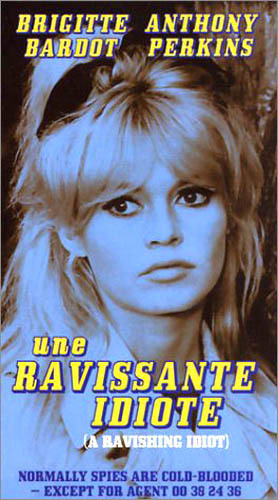 Without much intelligence of his own, the distrusted agent of Soviet intelligence needs all the help he can get from his "talented" partner Penelope Lightfeather (Brigitte Bardot) as they scatter around the French countryside for secret rendez-vous' while trying to avoid being caught by counter intelligence agents and distrustful communist operatives. Confusion reigns supreme in this classic cold war spy comedy.